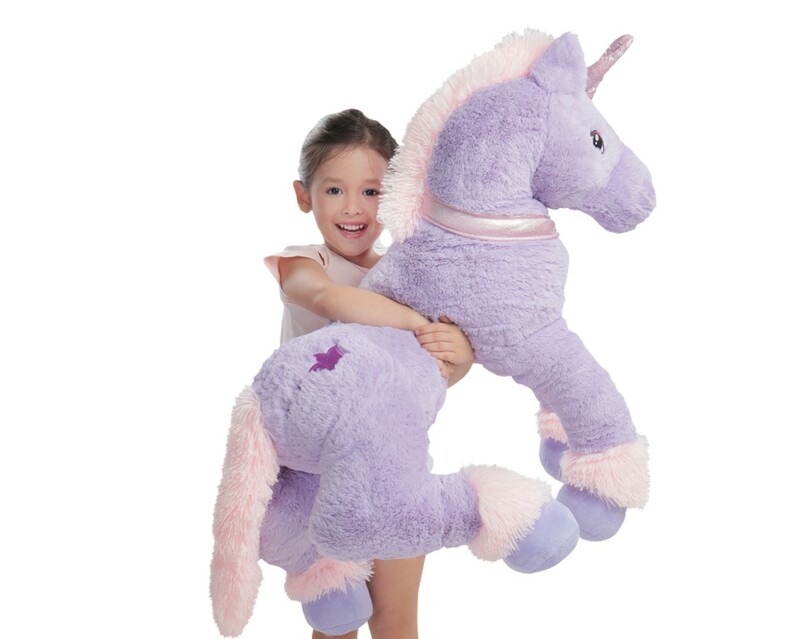 Toy Kingdom brings you the most amazing and exciting holiday picks perfect to complete your wish list this year. 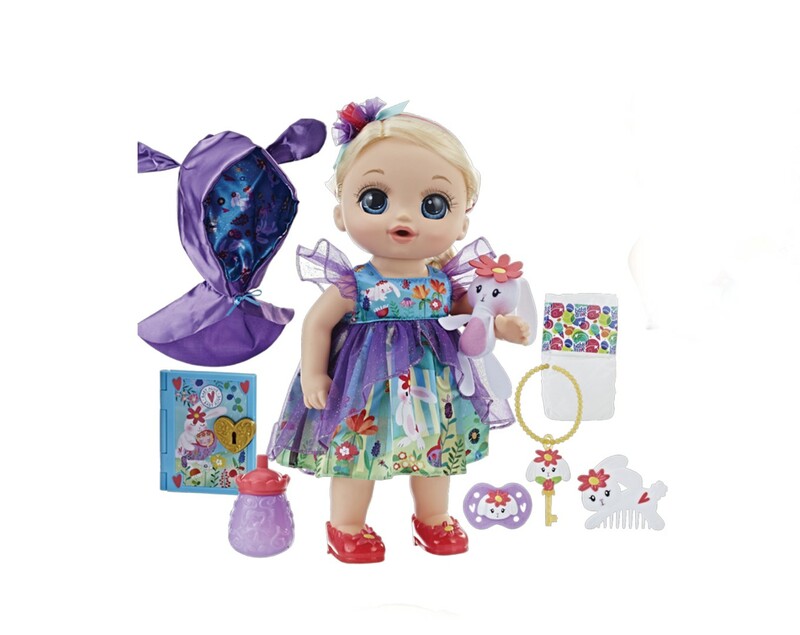 There are colorful dolls, fun play sets, creative learning toys and adorable plush toys that little girls will love. 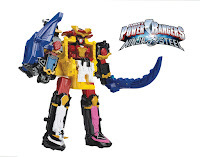 Boys, on the other hand, can celebrate a fun filled and action packed Christmas with the character inspired robots and figures, thrilling play sets, educational board games and all new intense blasters. Have fun at Toy Kingdom this Christmas with all sorts of toys and fun things. 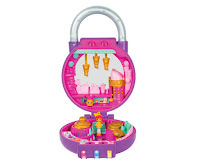 Unlock the colorful world of Shopkins with the Lil’ Secrets Mini Playset. 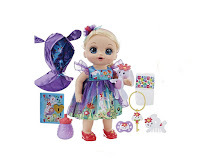 You can also opt to play the big sister with this Baby Alive Special Edition Doll. Sing along with the Jojo Siwa Doll available or meet and play talk with your new unicorn friend Fingerlings Gemma who makes 40 sounds that you can listen to. 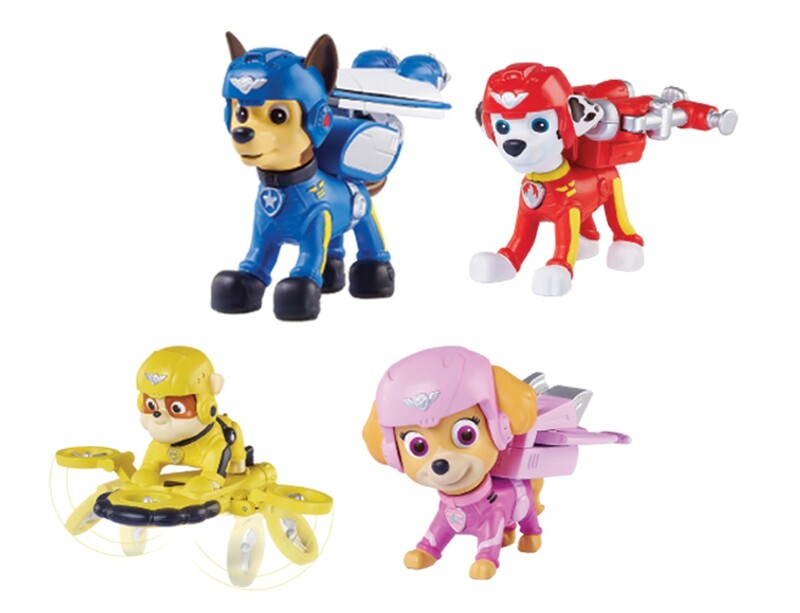 Complete your favorite Paw Patrol Air force pups action figures like Chase, Marshall, Rubble and Skye only at Toy Kingdom. 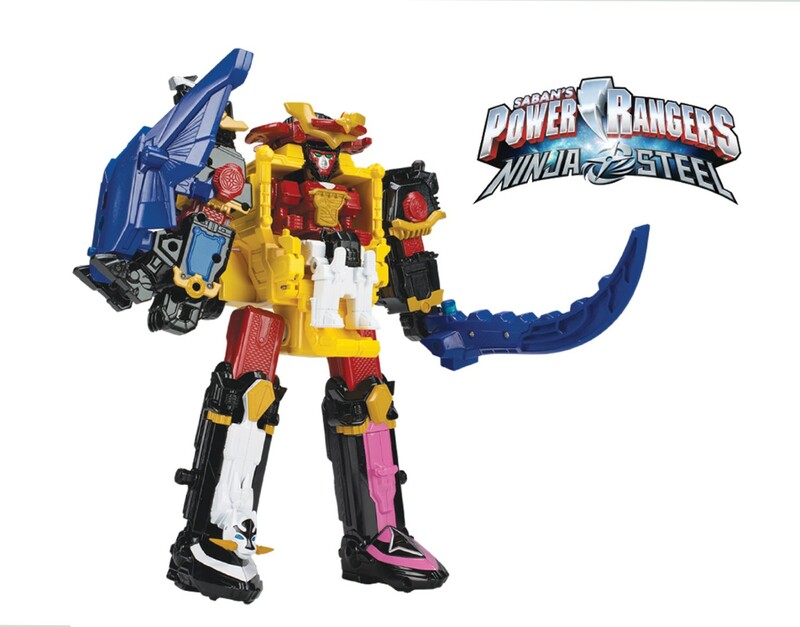 You can also check out the Gigantic Power Rangers DX Ninja Megazord is composed of 5 zords to create one epic and classic Megazord. Grab yours at Toy Kingdom. Below, is the surprising Pikmi Mega Pack filled with exciting toys inside. 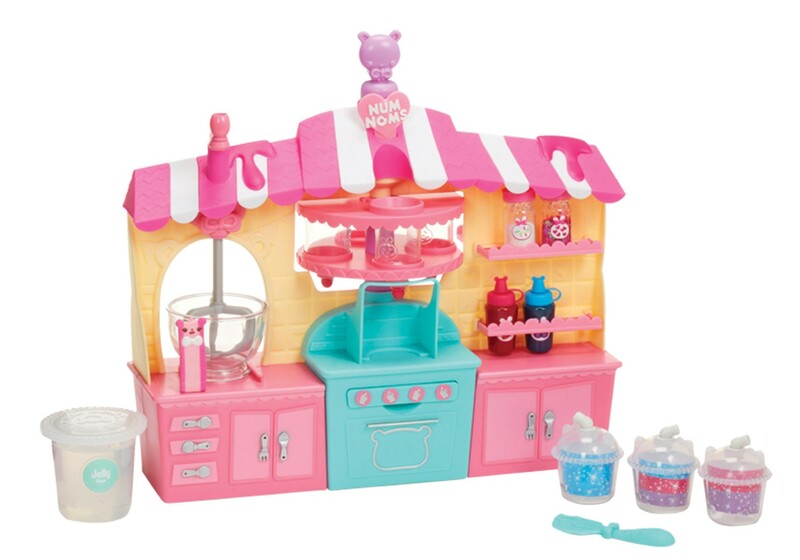 Make your own version of silly shakes slime with this Num Noms Snackables Silly Shakes Maker Play set. Just pick your favorite slime flavor and swirl your own creation! 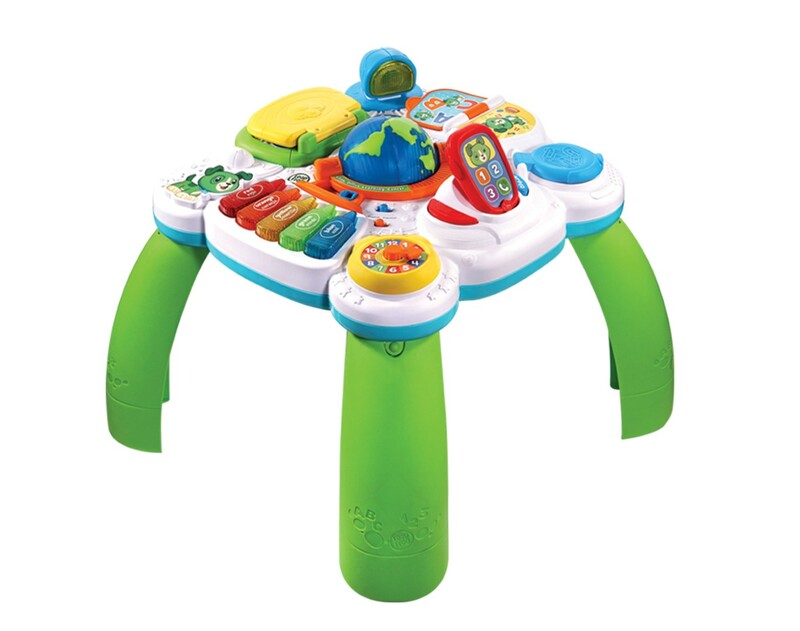 Kids can be little professionals for a day with this Little Office Learning Center which includes a globe, laptop, phone, desk lamp and many more! Available at Toy Kingdom. 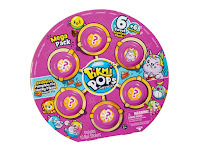 Board games are back! 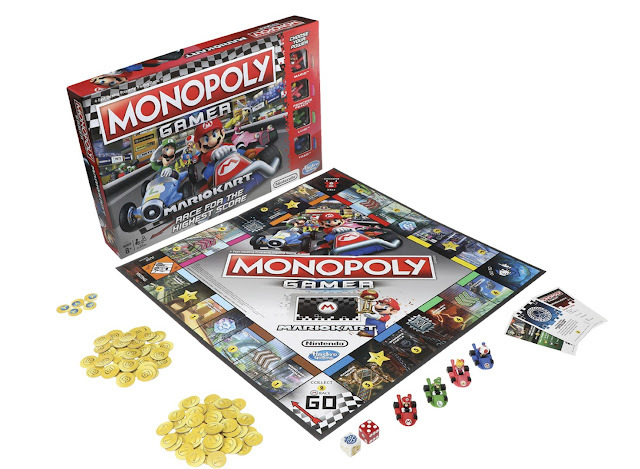 And the classic Monopoly has a new set of friends to play with this new Monopoly Gamer Mario Kart board game. 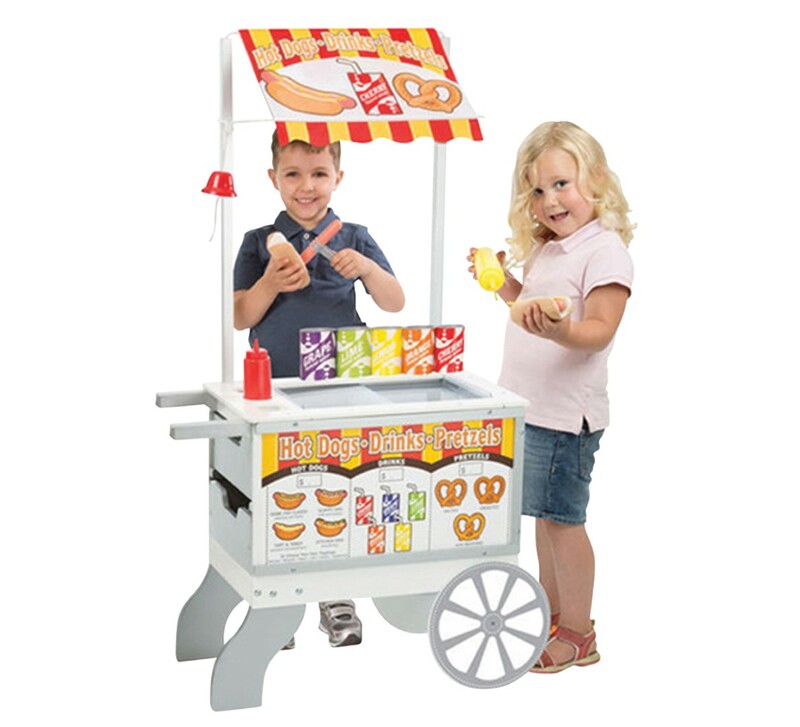 Kids can also enjoy a bit of roleplaying with this Snacks and Sweet Food Cart comes with 40 play pieces for kids to create sweet and savory treats. 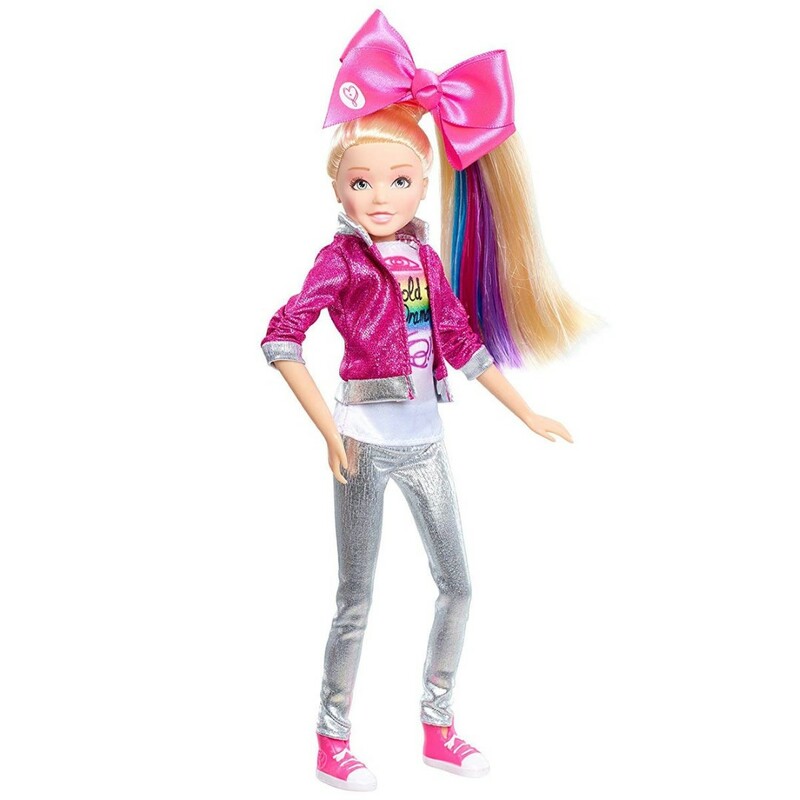 Christmas is coming… Start making your list and play Santa into the nearest Toy Kingdom stores near you. 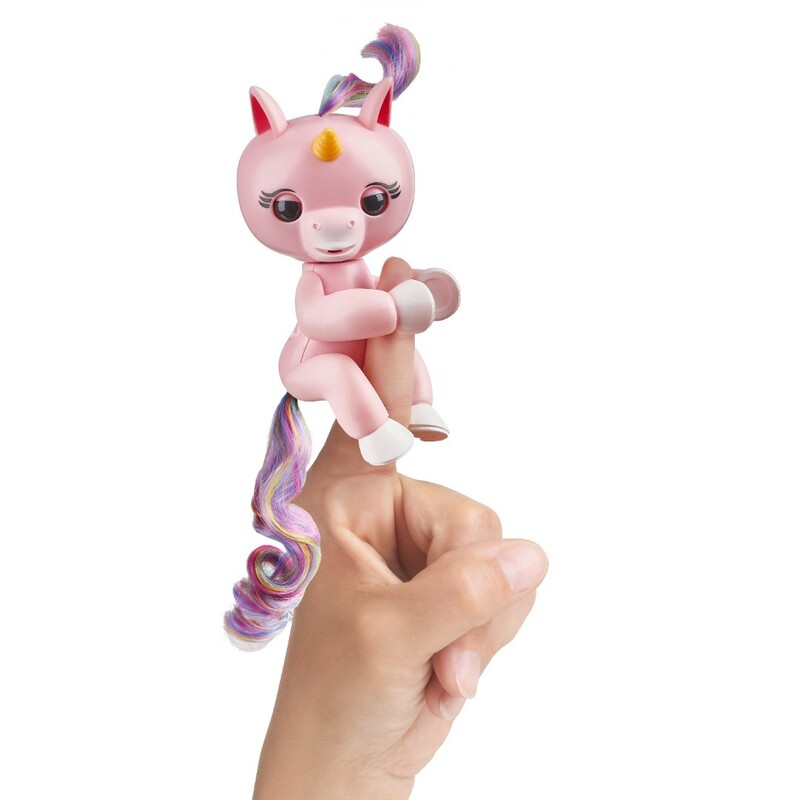 Toy Kingdom’s Top Toys for Christmas are available at all Toy Kingdom Express outlets in The SM Stores in SM City San Jose del Monte, SM City Marilao, and SM City Baliwag. Also, visit www.toykingdom.ph and follow ToyKingdomPH at Facebook for more updates.